Buying or selling precious metals? 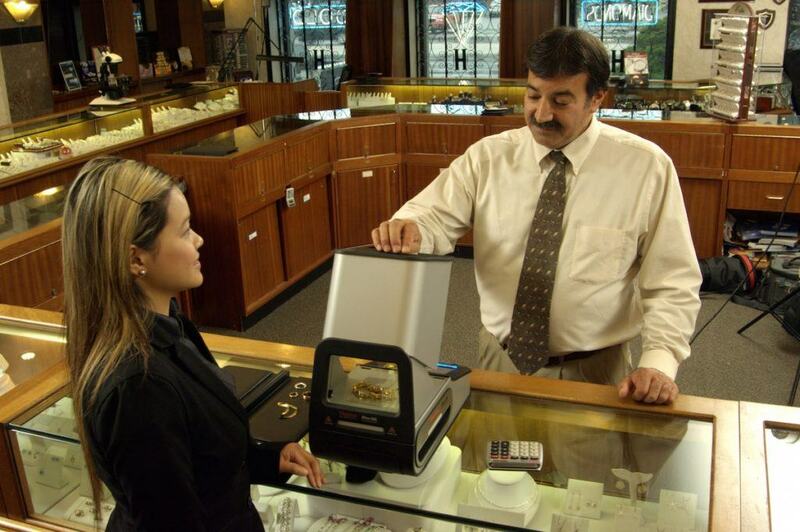 With the volatility and high price of gold and other precious metals, you cannot afford the time or the potential inaccuracies of traditional testing methods to determine the value of items being bought, sold, or recycled. Whether you are testing jewellery, alluvial gold, bullion or furnace samples, PAS has the most effective answer for you. Testing of solid gold, silver and other precious metals needs to be quick, completely non-destructive and accurate. PAS brings you Niton XRF solutions to supply concentrations for 21 elements and karat values in seconds. 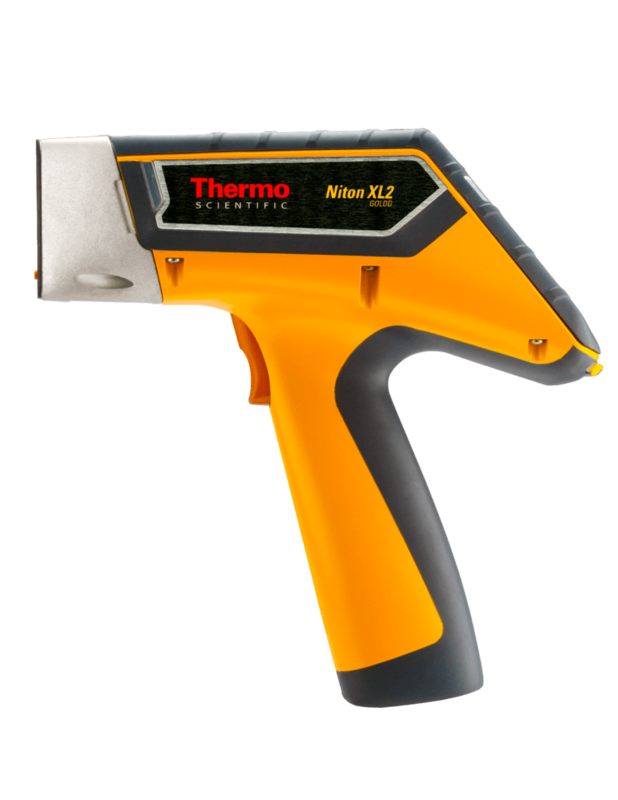 The entry-level Niton XL2t 100 handheld XRF analyser is ideal for a range of applications. The well-known ‘Niton Gun’ is the preferred choice of the competitive precious metals market – from the one person operation to government mint facilities. 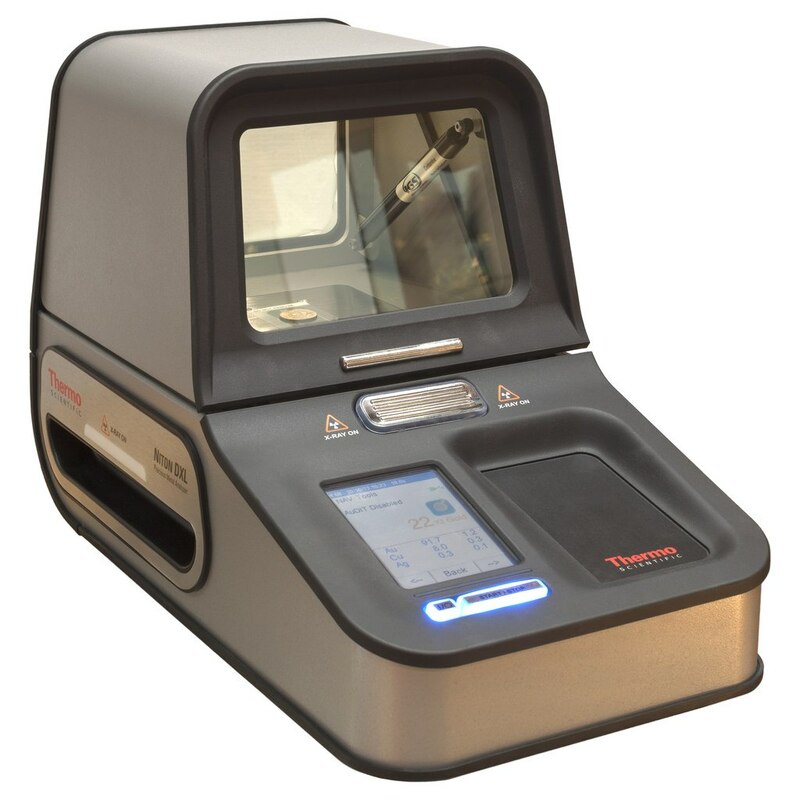 The Niton DXL benchtop analyser provides an elegant solution suitable in retail environments. PAS is an accredited supplier of both Niton XRF and the Katana LIBs ranges. We provide expertise at every stage of the purchasing process, with training, compliance, factory guaranteed service and product support. Although some alloys are detectable via either instrument, clear differences and expert advice will determine which instrument is best for you.